Snow has melted and you miss skiing? 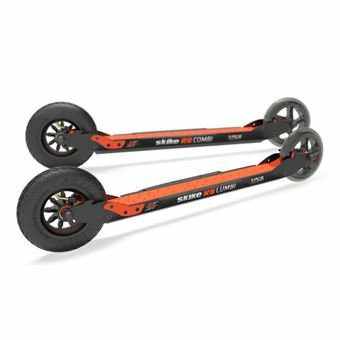 WE HAVE AMAZING ROLLER SKIS FOR YOU! 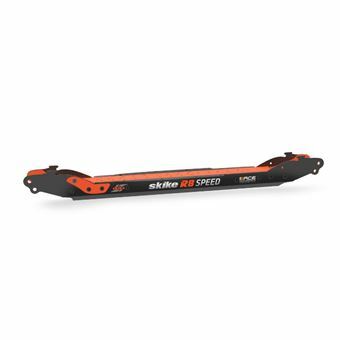 Skike roller skis are the most versatile, safe and robust. 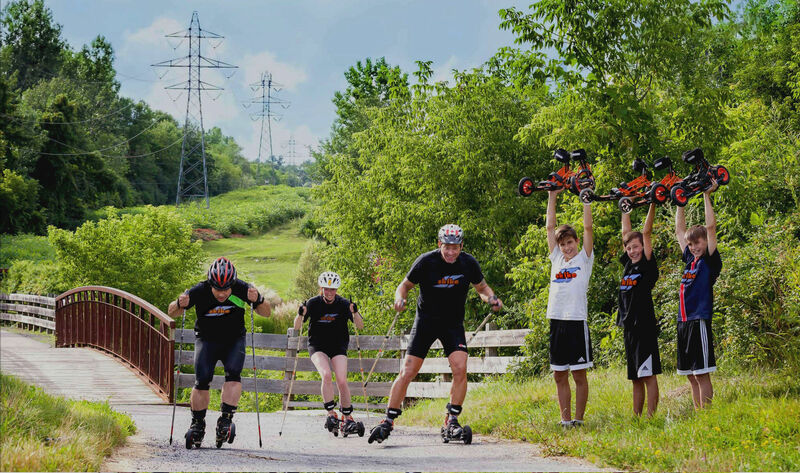 Rollerski.ca, the Canada's official distributor & retailer! 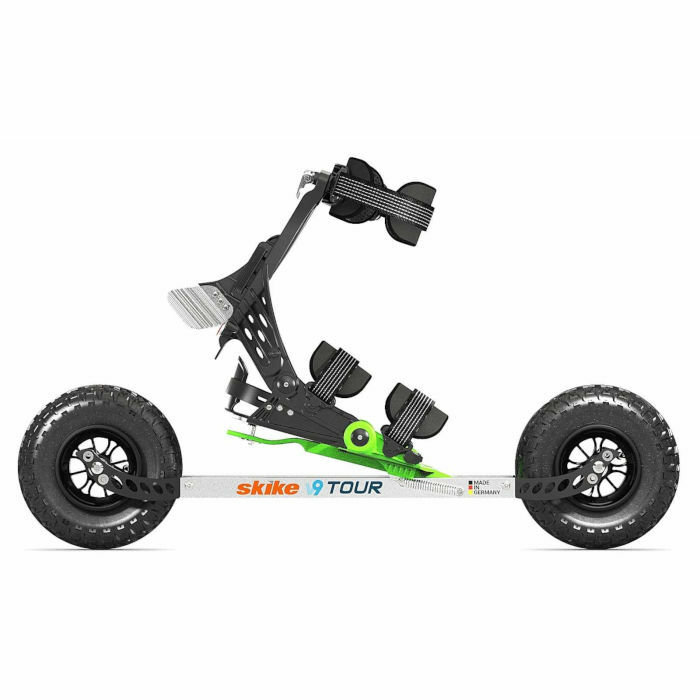 Purchase any model Skike and recieve 50$ worth of free Skike promo gear. 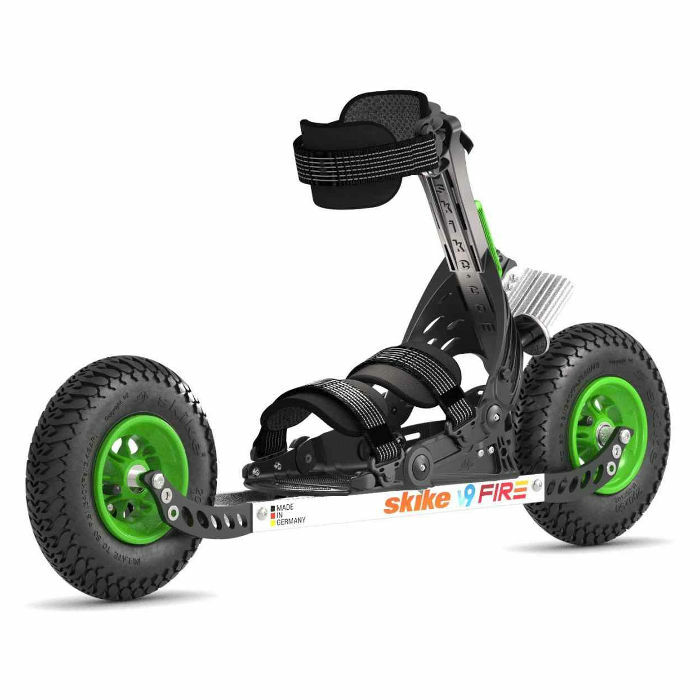 The "Fatski" version of Skike rollerski that will allow you to go off-road and on the road. 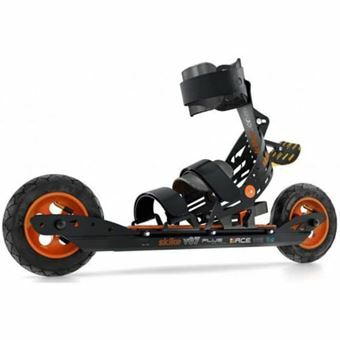 Possibility use skate or classic technic! 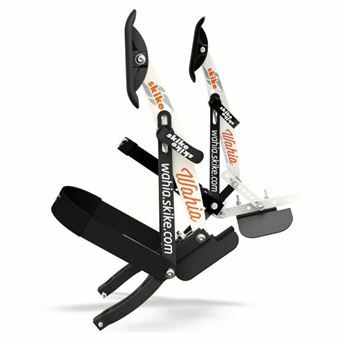 Skike Rollers for NNN/SNS Bindings/Cross-Country Boots. 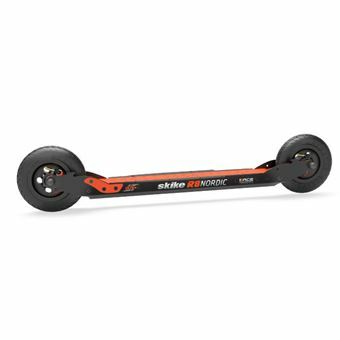 To choose your roller skis, consult an expert who has been practicing the sport since the 1970's. Phil Shaw is an elite cross country ski racer at Worldloppet. 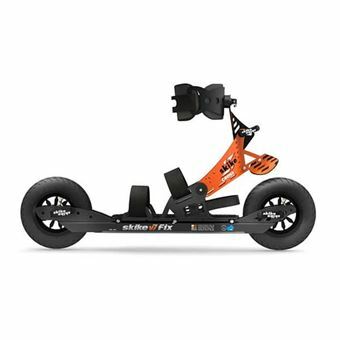 He does not just sell rollerski equipment, he offers initiation lessons to the sport and more advanced lessons on roller skiing. Furthemore, Phil is a certified Skike instructor. Whether you are a beginner or an elite racer, Phil Shaw has the passion, the knowledge and an inventory of Skikes to suit your tastes and your needs. Cross-country ski training can now be continued during the spring, summer and fall. 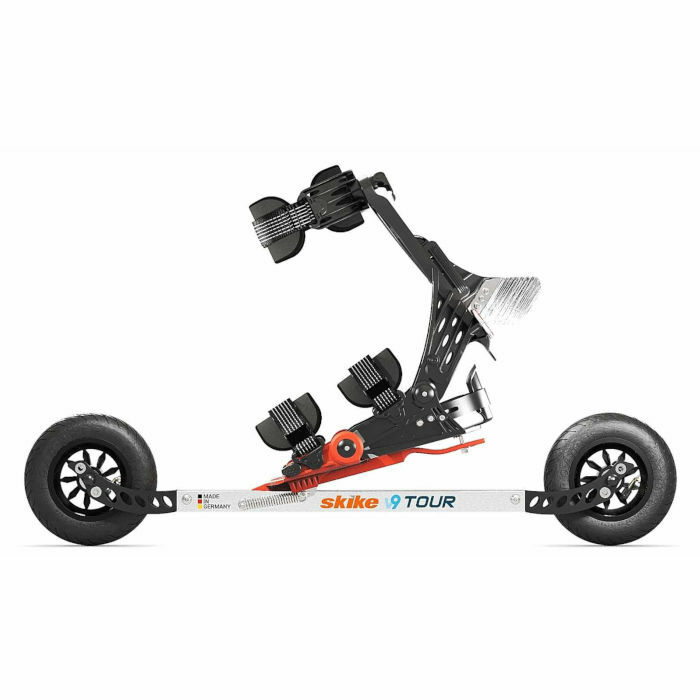 Prepare your ski season with lessons on roller skis (Skike). This activity develops your endurance and improves your fitness throughout the year. If you want to start this discipline, we suggest a roller ski lesson offered at $150 for a 120 minute session given by Phil Shaw, elite cross-country ski Worldloppet racer. 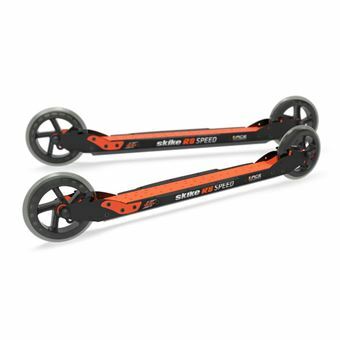 For those of you wishing to learn rollerskiing(Skike), it is possible to book a 45 minute lesson for 75$. 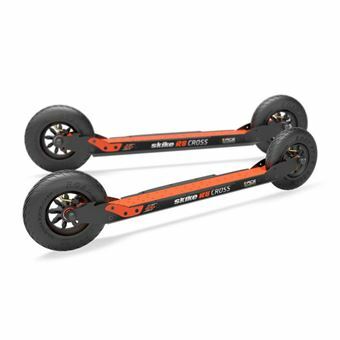 We ordered the roller skis for our corps Biathlon land training. Excellent product and support. Easy to deal with and extremely accommodating. We will be purchasing again as we expand our team and require more equipment. Thank you for everything! 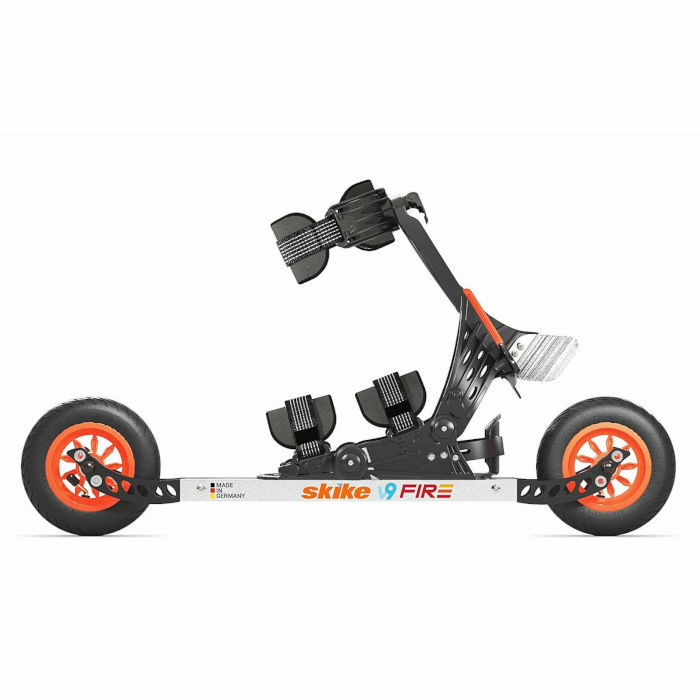 I love my Skike roller skis. They allow me to prepare for the winter ski season and long-distance ski races. I can double-pole not only on asphalt roads but also on grass and gravel. And I don’t need my ski boots and I can go with my running shoes.